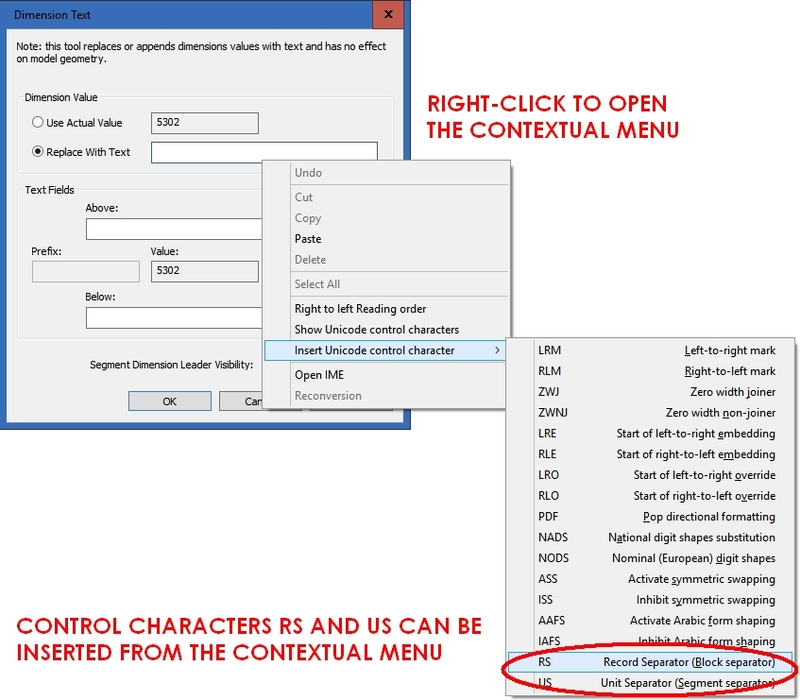 TIPS & TRICKS are meant to provide quick information about smart (or just any) ways to solve particular Revit problems, simplify certain tasks or find workarounds, which we need to look for in Revit far too often. 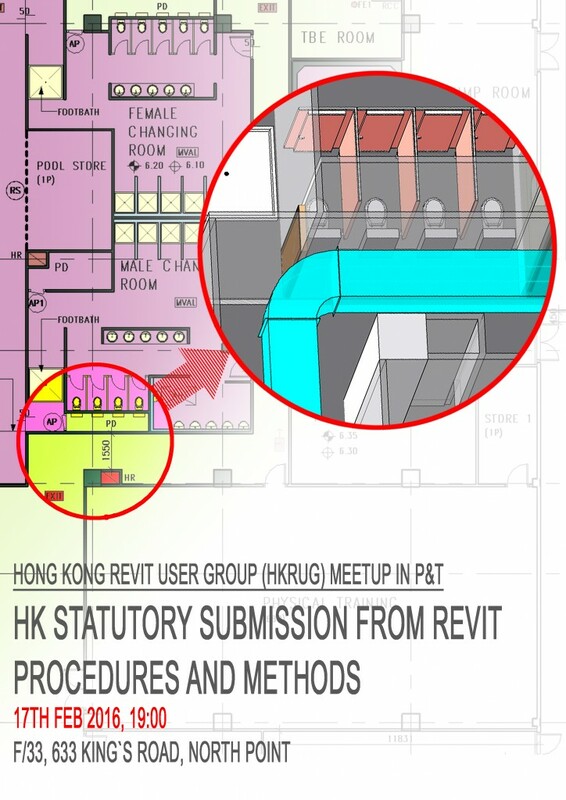 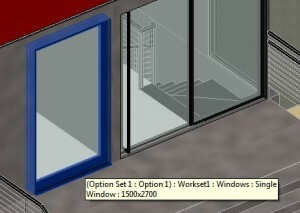 You can post your own Revit tip, trick, hack, workaround or whatever else you would like to call it by clicking the link below. 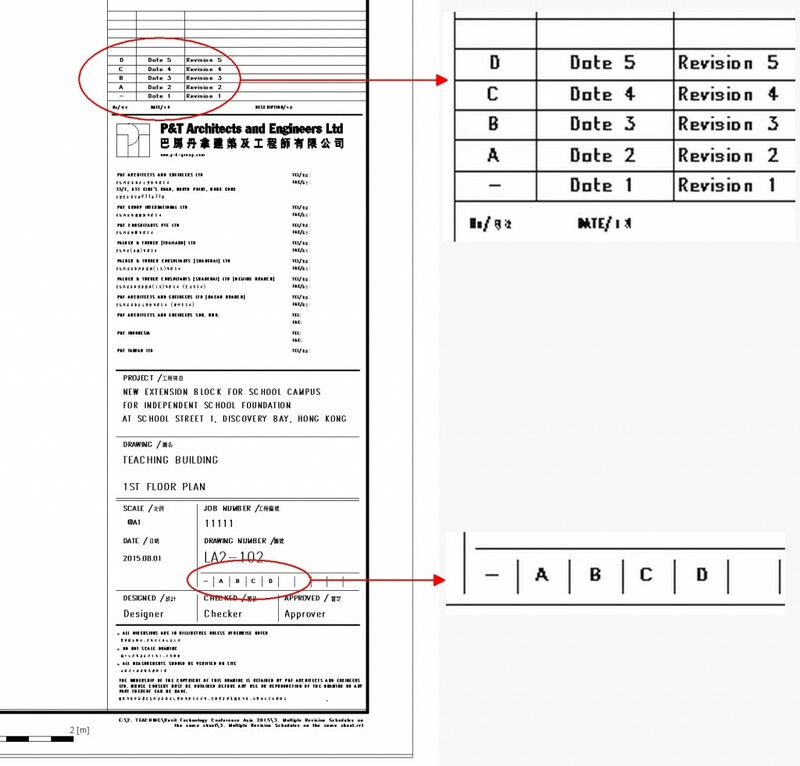 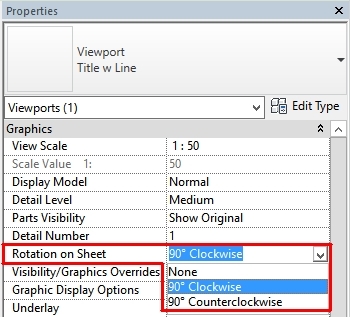 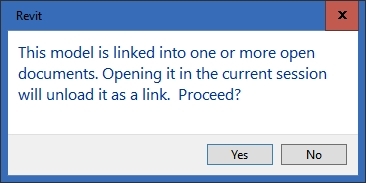 Revit cryptic knowledge – what is the “R” field at the end of the “in-canvas tooltip”?